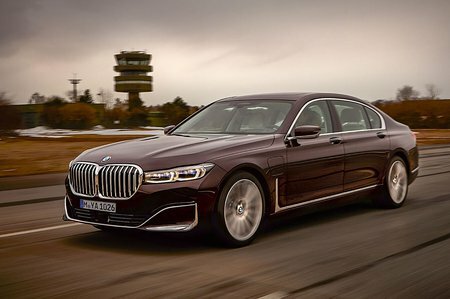 BMW 7 Series 740d xDrive Exclusive 4dr Auto 2019 Review | What Car? What Car? will save you at least £8,922, but our approved dealers could save you even more. Basically a 730d tickled to produce a heartier 316bhp. Standard fit four-wheel drive pushes up the CO2 emissions, though.